Ike Lemuwa Properties Group is dedicated to assist the approaching clients with stand proof advices in matters of buying investment properties. The pivot affairs of the group is essentially entitled to carry out world wide surveys and at the same time make available required customized research to the potential customers. The interested clients are likely to show desires for making attempts to tap the resources available in the niche global real estates investment. It is likely to note that real estate investments are largely area or region specific. Indeed, all investments are largely dependent on the location of properties. The global scenario suggests that clients from all across the world face challenges when it comes to investing in real estate properties and the story remains the same be it, United States, the European Union, The Gulf Region or the indigenous Asian Market. The idea of entering the real estate market comes with several hesitations from the part of the customers and clients. The main reason behind this would be, the uncertainty about what lays beneath the laid out prospects and of course the hidden hassles that might be associated with it. 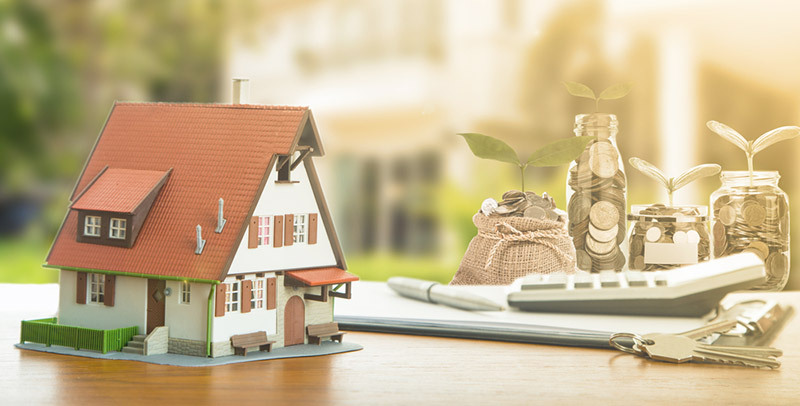 Our Global Real Estate Support Team is trained to aid the customers in matters of conducting prior research and market survey and in the later stages help them to make the most profitable investments. This is mainly done to raise them up from the realms of bottom line market visibility to a more prestigious level. The research is conducted by dexterous hands and minds, thus reducing much of the strain that the clients would have to take. Be it thorough research, or simply customized research studies, our Global Real Estate Support Team is capable of delivering both the said services as per cliental satisfaction. In addition to all the prior mentioned services, the Ike Lemuwa Global Real Estate Support Team make available for its potential customers much required features like membership options. It is said to be a vital tool for all the international property investment clients. The registered members are capable of hiring our support team experts to give them detailed analysis of the market conditions, allow them to see which of the areas they can yield profit and in certain extend aid them in spheres of decision making regarding investment plans. The aids are extended in form of weeks, months and yearly basis as according to the pre- determined terms and conditions of the Ike Lemuwa Group and the prospected clients.